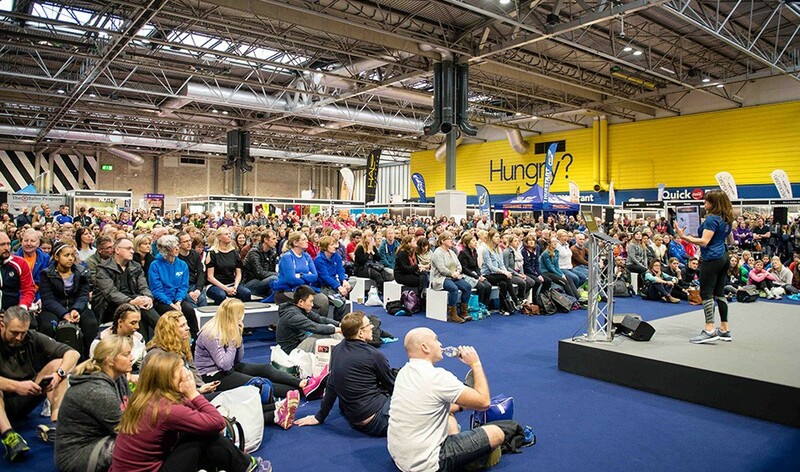 The National Running Show returns for the second time on January 19-20 at Birmingham’s NEC and it is set to be even bigger and better than the highly successful debut event in January 2018. 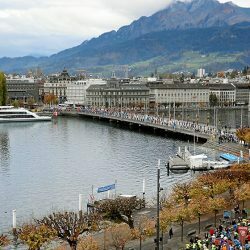 In addition to a first-class line-up of speakers, visitors can look forward to lots of interactive elements, the presence of many big names in running and an incredible atmosphere as the running community gathers under one roof with the very best sports brands, retailers, nutrition experts, race organisers and communities. Among those on the thrilling speaker programme will be British long distance runner Paula Radcliffe MBE, one of Great Britain’s most successful and recognisable athletes. 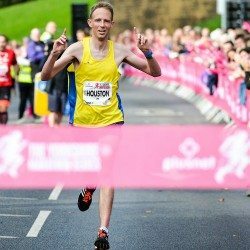 Radcliffe holds the world record for the 10km, 20km and 30km road races as well as for the marathon, having won the London Marathon three times. 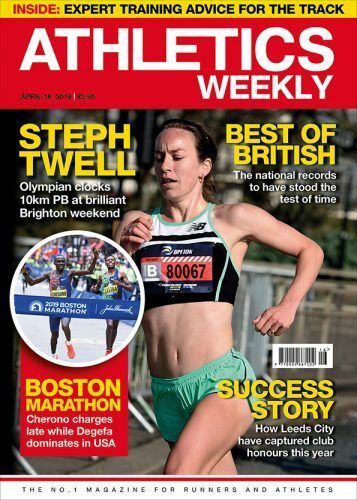 She will be opening day two of The National Running Show before going on to share her wisdom, experience and tips in what promises to be a captivating session. Former 400m sprinting champions Roger Black MBE and Iwan Thomas MBE have also been confirmed for this innovative expo that has made its name as the event to attend for runners of all abilities and interests. 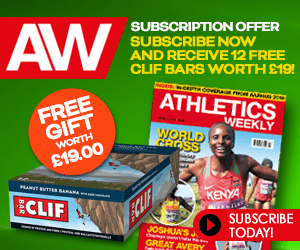 Equally guaranteed to draw large crowds are British long distance runner and world, European and Commonwealth medallist Jo Pavey MBE, back by popular demand after appearing at the 2018 event; BBC Radio 2 presenter and keen runner Vassos Alexander; ‘The Godfather of Marathon Running’ Steve Edwards; running adventurer and charity fundraiser Brendan Rendall; award-winning nutritionist, internationally published author and health writer Anita Bean; ‘Barefoot’ adventurer Aleks Kashefi; marathon runner and cancer survivor Jenny Baker; runner Nikki Love who ran 63 marathons in 63 days; British soldier, adventurer and author Jordan Wylie and endurance athlete, motivational speaker and adventurer Nick Butter. 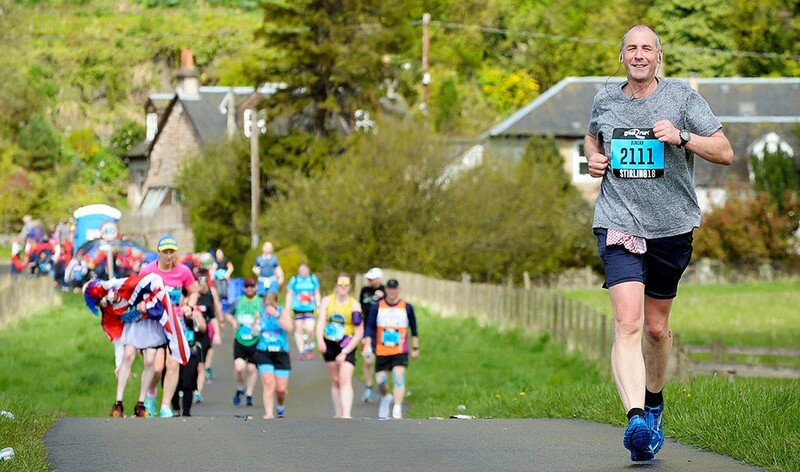 Co-hosting the show and delivering their own highly-anticipated sessions will be popular endurance runner Susie Chan and Ben Smith of The 401 Challenge, who will be inspiring the audience with their individual experiences and achievements. 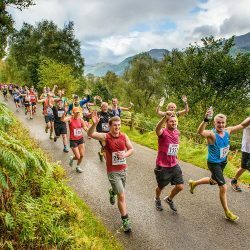 The National Running Show was voted the Best Consumer Show Launch at the AEO Excellence Awards 2018. 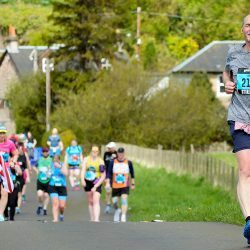 Thousands of tickets have already been sold for the 2019 event, which is on course to be a sell-out. 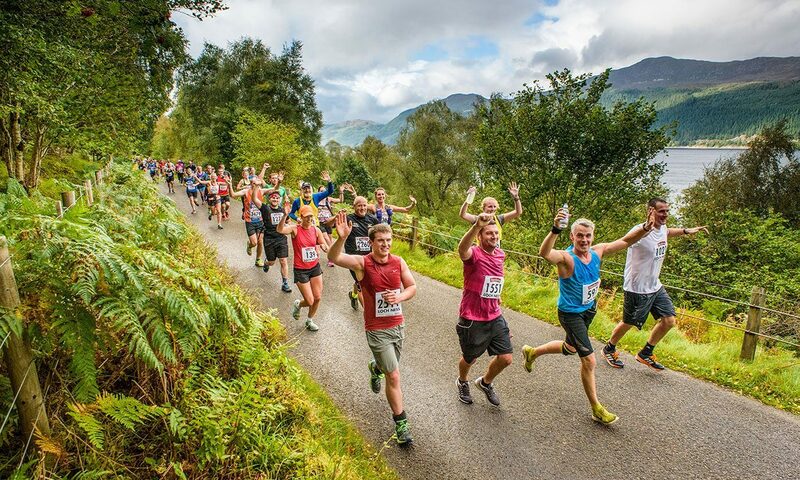 The National Running Show takes place at Birmingham’s NEC on Saturday 19 and Sunday 20 January, 2019. Tickets are on sale on the website and cost £10 per person for the weekend.